Wardian Table was produced to serve as prop for the re-enactment of ‘Metalogue: A Crème de Menthe, a Rusty Nail. Why Intransitive?’ as the core performance of Memory #02 for the ANARCHIVE. Now the ‘table’ refers, of course, to a stone slab – where to inscribe the ‘law’. 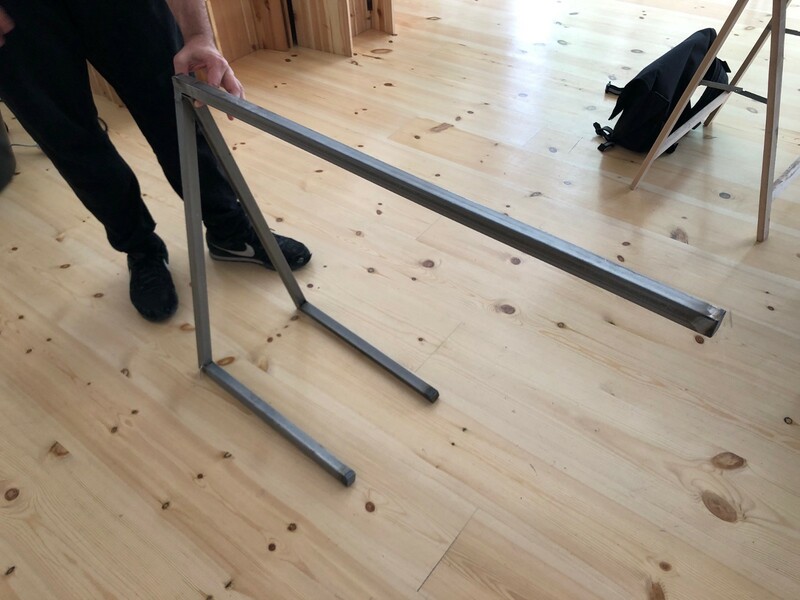 In a ironic play of words, and as an embodied metaphor, I decided to create a table that would serve as support structure, or prop, for the ‘re-enactment’ and ‘planting’ that was to take place during Memory #02, that could then serve T.I.E.R. in Berlin indefinitely. 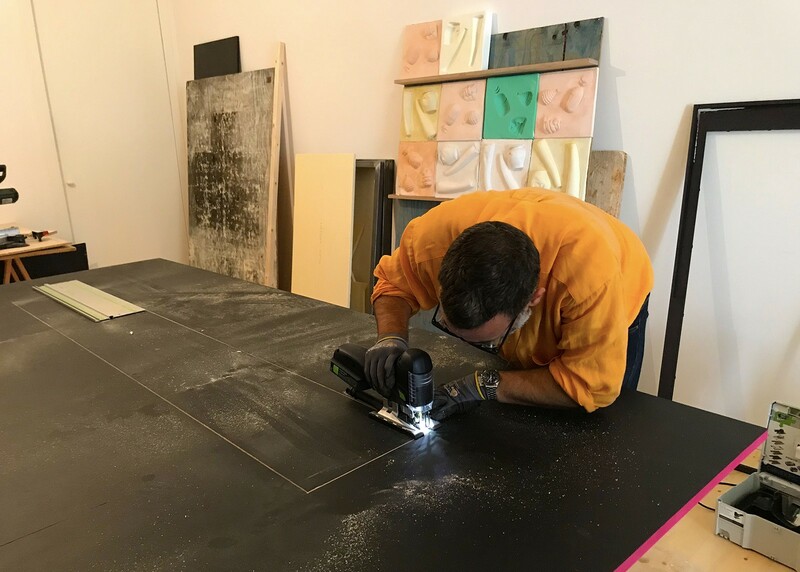 The re-enactment of the ‘metalogue’ focuses on the triptych of ‘firstness, secondness, and thirdness’ that video artist Paul Ryan and anthropologist Gregory Bateson discuss, related to the categorical semiotic of inference by Charles Saunders Peirce. Such semiotic is at the core of Ryan’s relational conception of ‘intransitivity’ and is the point of contention that Ryan confronts Bateson with. 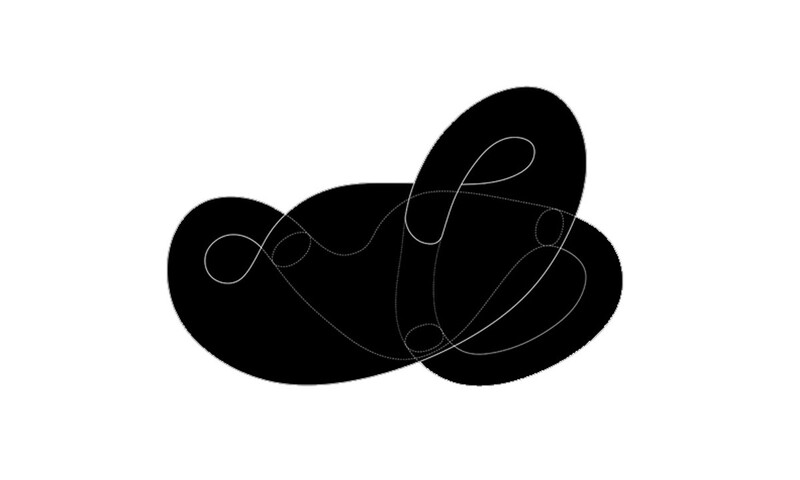 In my opinion, Ryan’s intransitivity is a form of inference that may be specifically attained without the hierarchy of logical typing, or even the assumption of knowledge; a quality Ryan thought critical to differentiate exploration in art from exploration in science. 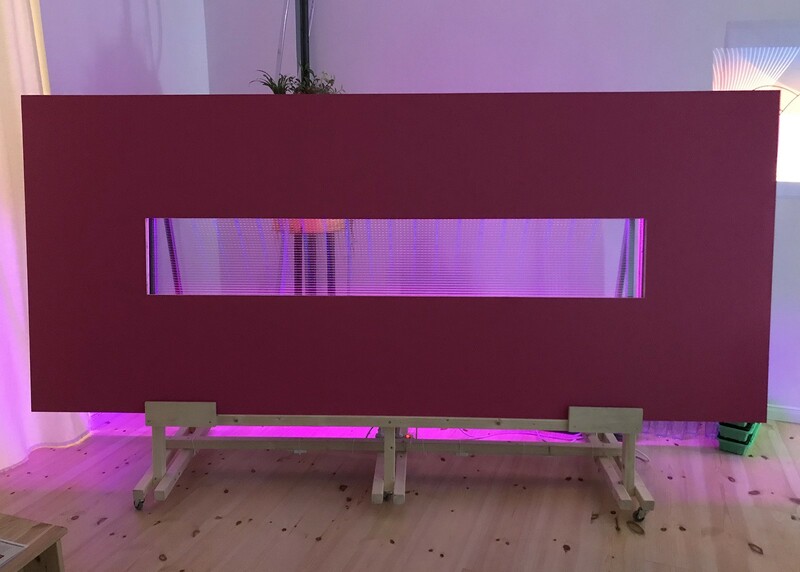 With that in mind, firstly, the prop is to be thought of as a trestle to support a magenta window as visual object. 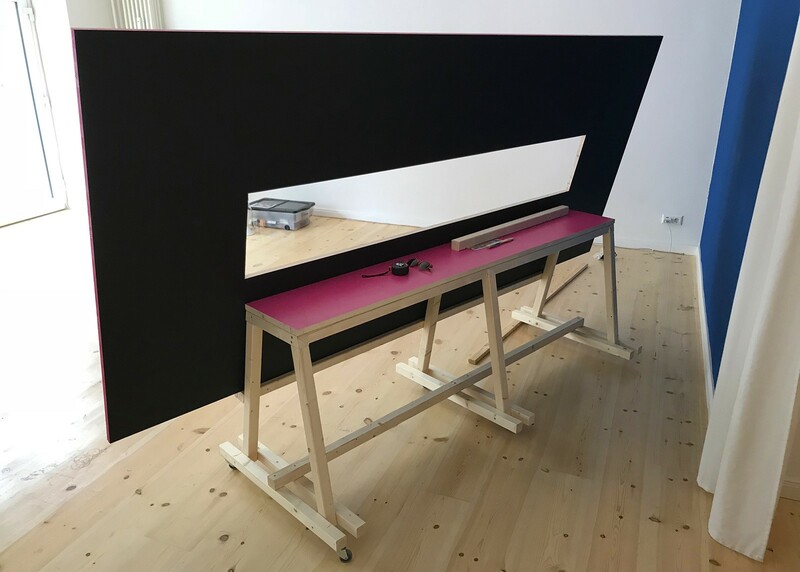 It also supports the table in storage mode, as support for other vertical materials for display, and when turned it is a blackboard to inscribe discourses that take place at TIER. 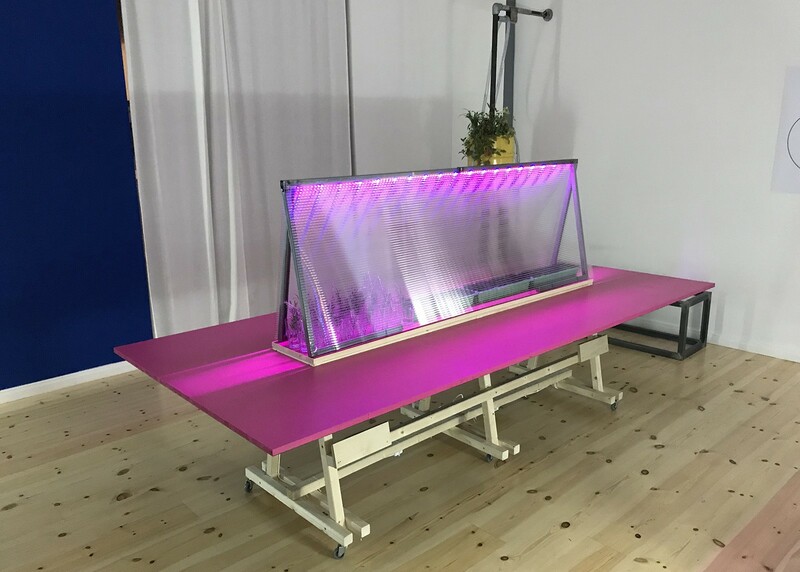 Secondly, the magenta window looks into a mobile greenhouse incubator for the planting and the ensuing growth of the medicinal plants to be inserted and later transported. 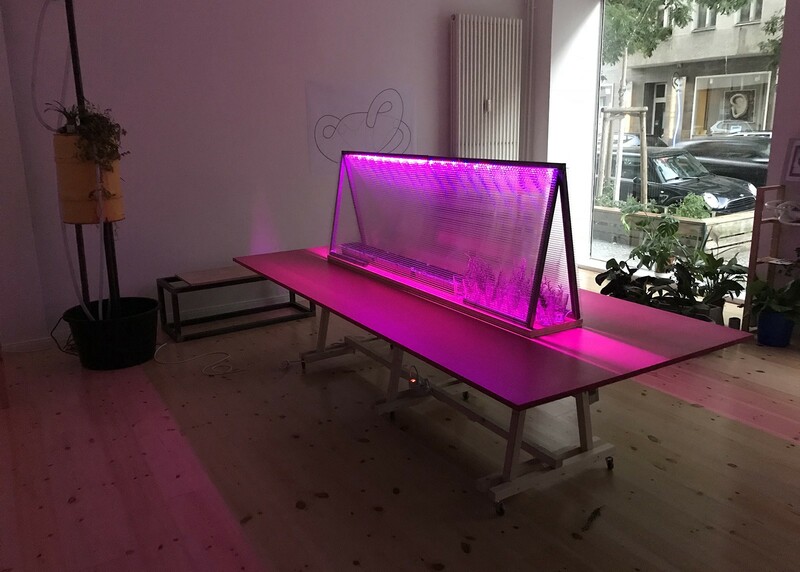 Thirdly, the greenhouse is the centerpiece of the table where the publics of TIER will engage in seminars, workshops, and other collective and pedagogical activities scheduled to take place at the institute. 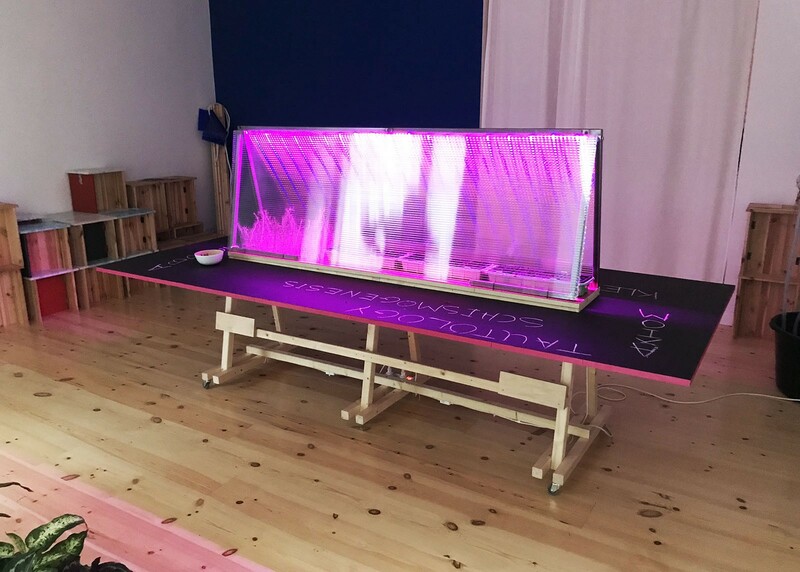 The greenhouse becomes an interface, a mediation, and a disruption – a reminder, a membrane, and a amputation. 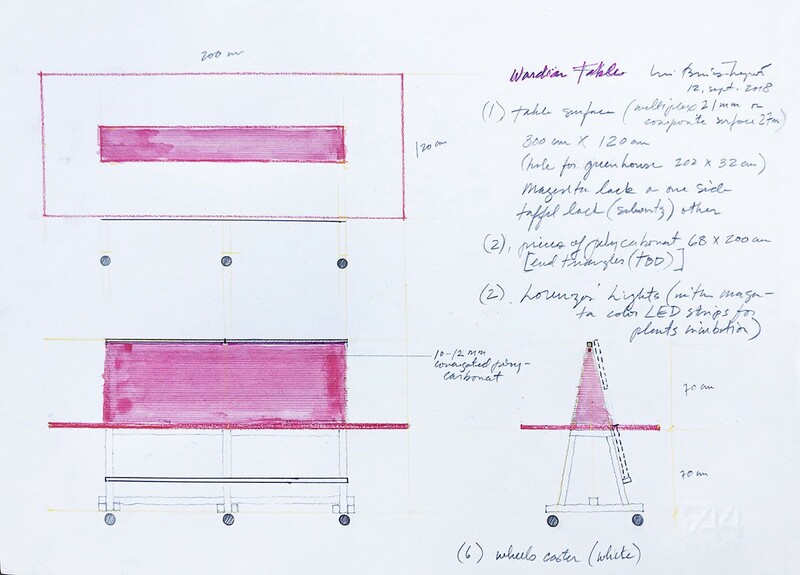 The mobile greenhouse comes as an adaptation of the Wardian Case (see Fig.1). These were arguably the first industrial greenhouses, ie. mini greenhouses that were used by European empires to literally ‘trans-plant’ bio-commodities, extirpated back from the colonies, brought to the European botanical gardens to be harvested, mutated, and/or hybridized, to then be redeployed to colonies were labour could be further exploited, and the bio-commodities further extracted — all by way of Wardian Cases. The form of the prop was initiated by appropriating a set of existing lamps created by Lorenzo Sandoval (co-director of TIER) from a previous exhibition. 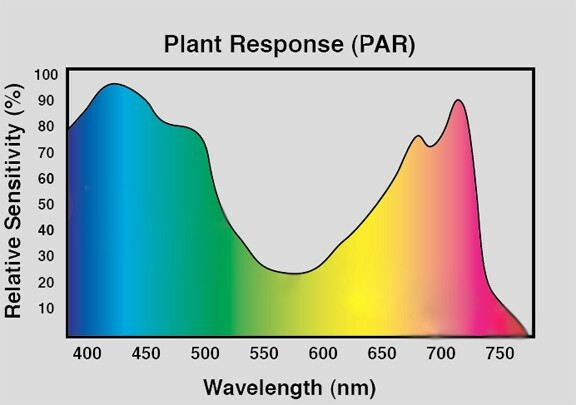 I asked Lorenzo and Ben to change the normal ‘white’ LED light the lamps originally had, and replace them with magenta light, a colour that both fosters a frequency that plants prefer for photosynthesis and stem strength, while it may also culturally represent biodiversity a core value of the ANARCHIVE (I will expand on the specifics of magenta colour in a separate post). From the lamps, I extended the geometry downward to form the trestle, triangulating to support all the other components (see Fig. 2). As ‘social pedestal’, the Wardian Table was, and will continue to be an artwork and prop for actors and the public to singularly engage. 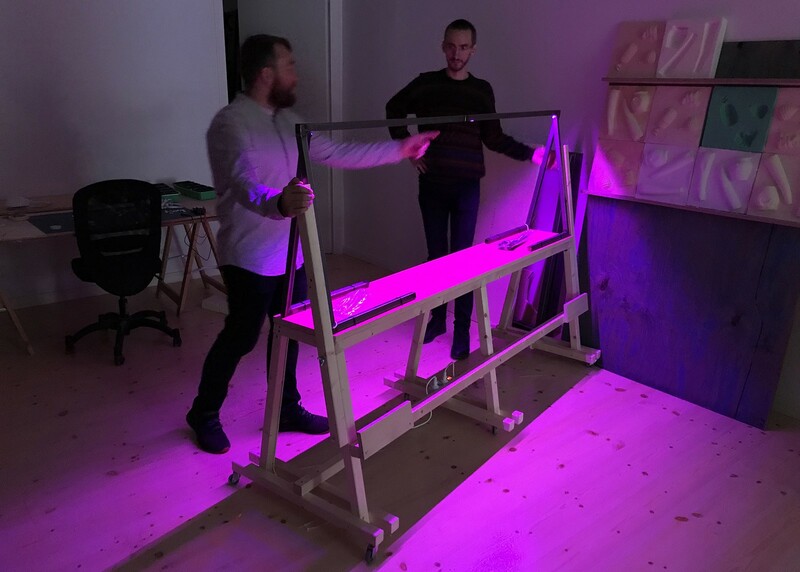 In this case, the ‘metalogue’ became the theatrical driver that led to a planting of seeds and cutlings of medicinal plants (datura for amnesia, rosemary for memory) harvested and brought from the ongoing research work at ANARCHIVE. 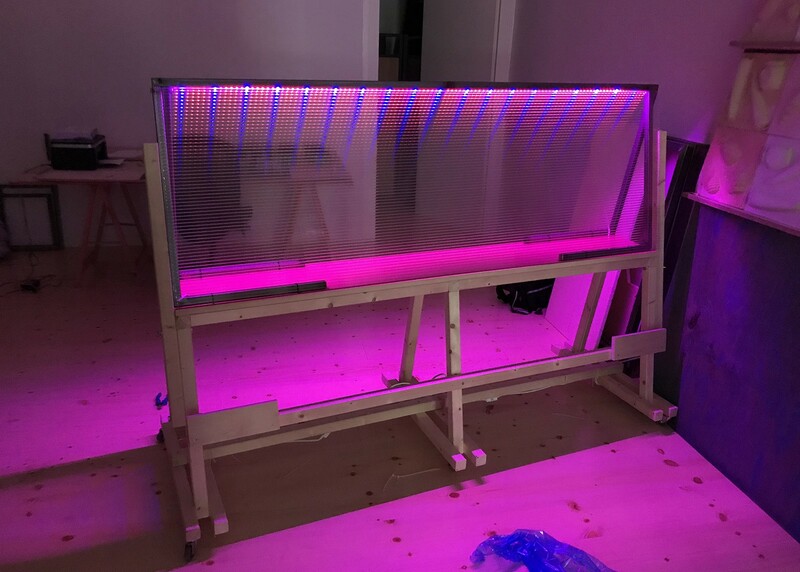 The table will remain indefinitely at TIER, to incubate the seedlings, as well as other new interfaces, to be later transplanted, as plants and as inscriptions, back to the ANARCHIVE in the summer of 2019. 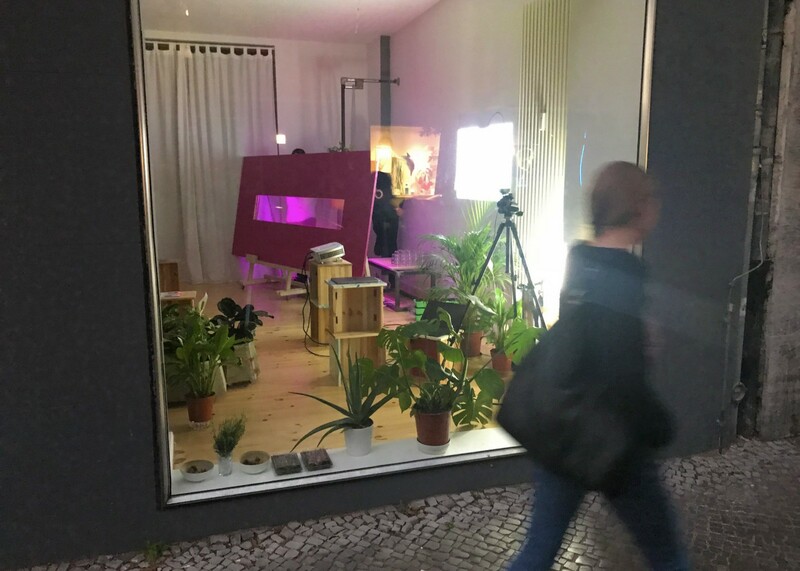 ANARCHIVE, as a year-long effort, is comprised of a series of events, objects, and installations that will inform the growth of a medicinal garden sustained by some sort of ‘greenhouse’ whose dimensions and materialities are still to be defined. Fig.1 : Wardian Table Montage. 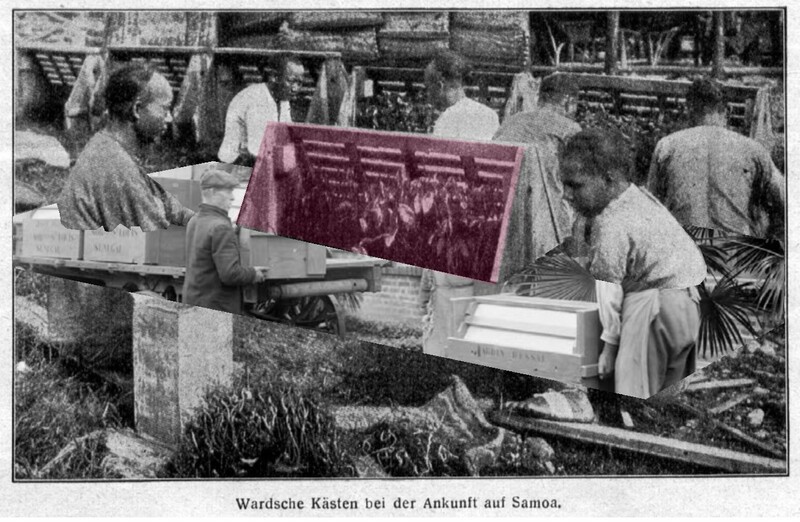 Images of Wardian Cases in Samoa and in Paris, being used for commodities and labour exploitation from, and in the colonies, ca. 1900. For more information see ‘The Wardian Case: Environmental Histories of a Box for Moving Plants’ by Luke Keogh (2017). 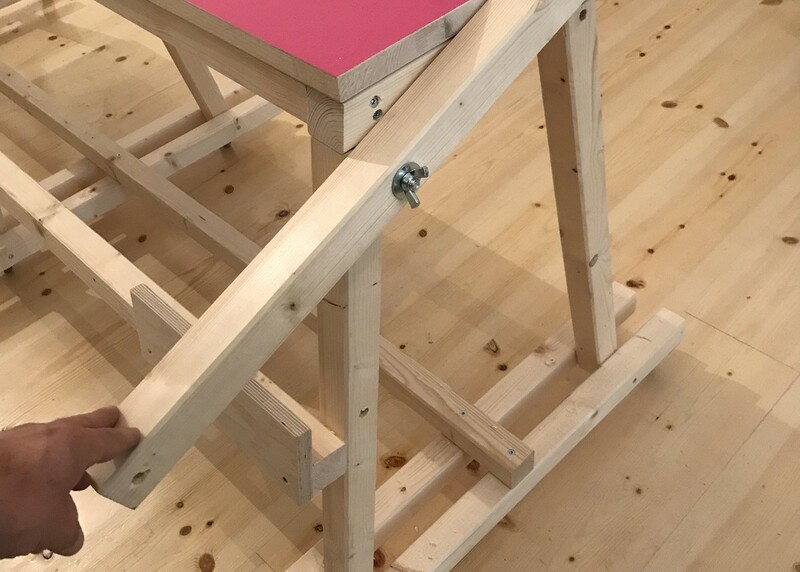 Documentation of co-production of Wardian Trestle Table by Lorenzo Sandoval, Benjamin Busch, and Luis. 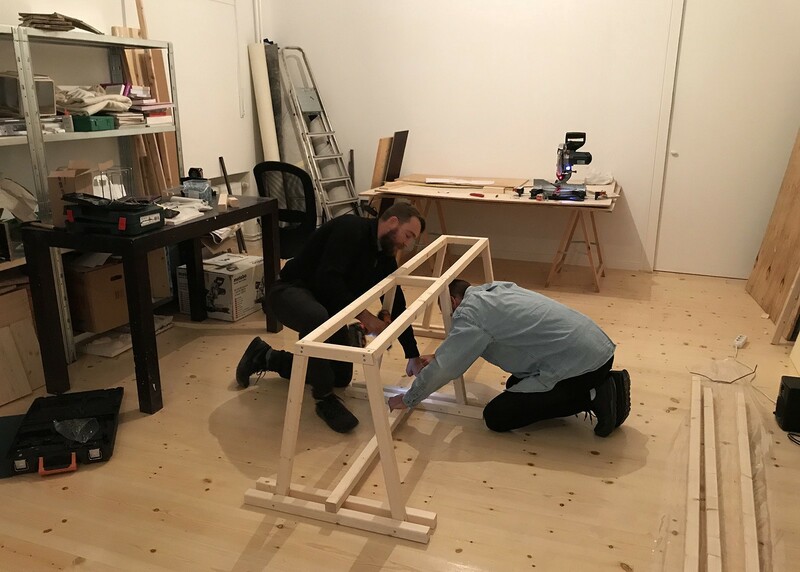 ANARCHIVE is associated to Luis’ larger doctoral work titled ‘Breathtaking Greenhouse Parastructures’ taking place at the Konst Teknik Design joint doctoral programme by Konstfack / KTH, to be published in late 2019. Editor of Intransitive Journal. Puerto Rican artist exploring the perceptions, enactments, and displays of environmental form.